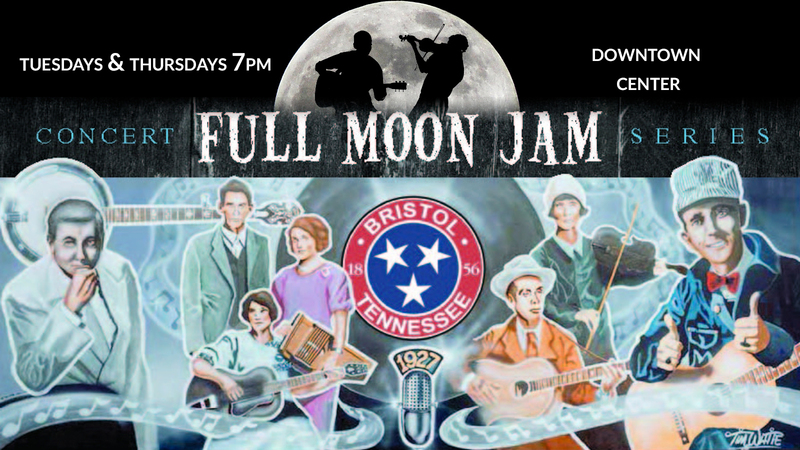 Starting June 2nd and for the 20th year, the City of Bristol Tennessee will be hosting the free concert series "Full Moon Jam" on Tuesdays and Thursdays at the Downtown Center (Country Music Mural), 810 State Street. Performances begin at 7 p.m. and continue until 9 or 9:30 p.m. 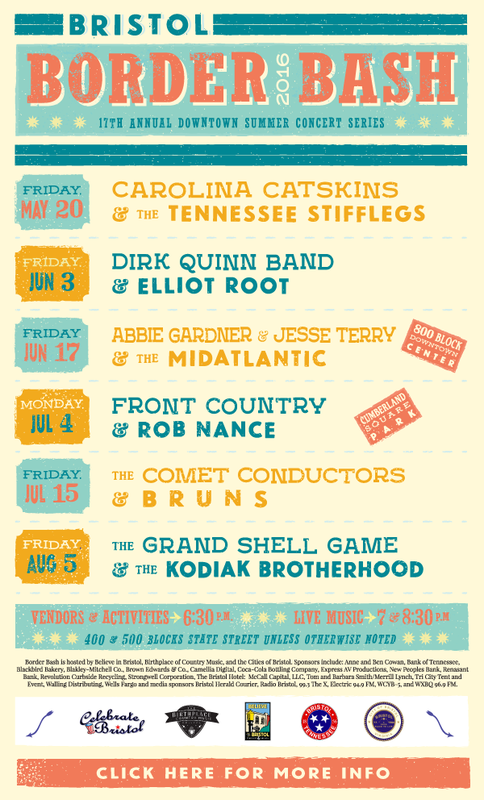 Celebrating 17 years in Historic Downtown Bristo, Border Bash—Bristol's premier spring/summer concert series—is back for another amazing season starting May 20, 2016! 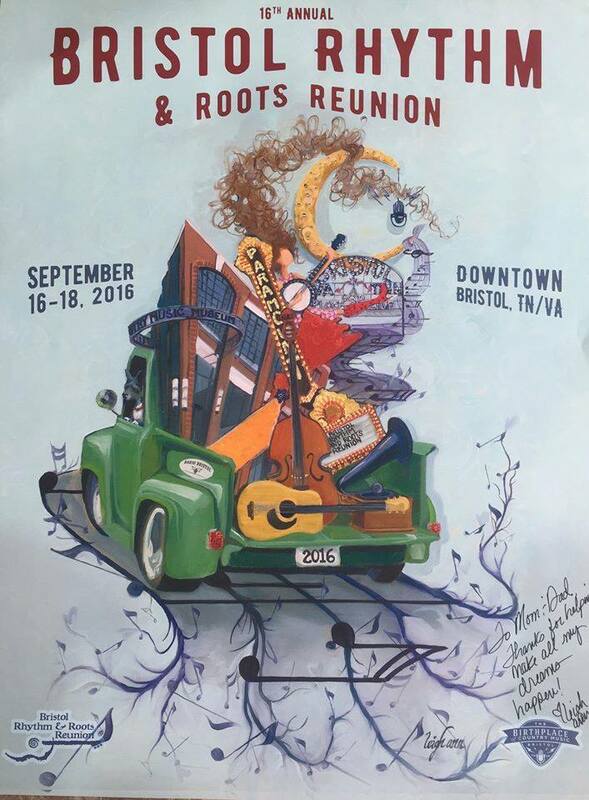 Hosted by Believe in Bristol, the Birthplace of Country Music, and the Cities of Bristol, Virginia and Tennessee, Border Bash is about fun, family, great music, and creating memories to last a lifetime. The Birthplace of Country Music (BCM) is proud to announce an exciting new partnership with Eastman Credit Union (ECU) that will help fund the Radio Bristol Presents: Farm & Fun Time show over the next five years. ECU presented a check in the amount of $100,000 to the Birthplace of Country Music during a special announcement at the Birthplace of Country Music Museum just prior to the Radio Bristol Presents: Farm & Fun Time live show on Tuesday evening. ECU will be the presenting sponsor for Farm & Fun Time, committing $20,000 annually over the next five years. 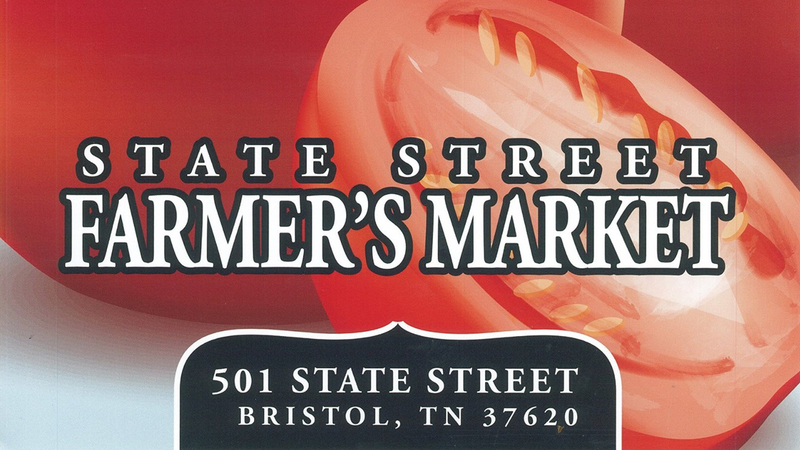 Radio Bristol Presents: Farm & Fun Time live radio show was introduced to audiences during the Grand Opening of the Birthplace of Country Music Museum in August of 2014. Performed and recorded before a live audience, the one-hour variety show was co-hosted by WCYB broadcasting veteran Johnny Wood and featured legendary Farm & Fun Time alumni Dr. Ralph Stanley and Jesse McReynolds. During the show, McReynolds wielded an antique fiddle that was originally played during the 1927 Bristol Sessions. One year later, WBCM Radio Bristol signed on to the airwaves from the Birthplace of Country Music Museum. Tuesday evening’s program was the first Radio Bristol Farm & Fun Time production to broadcast live on the air. 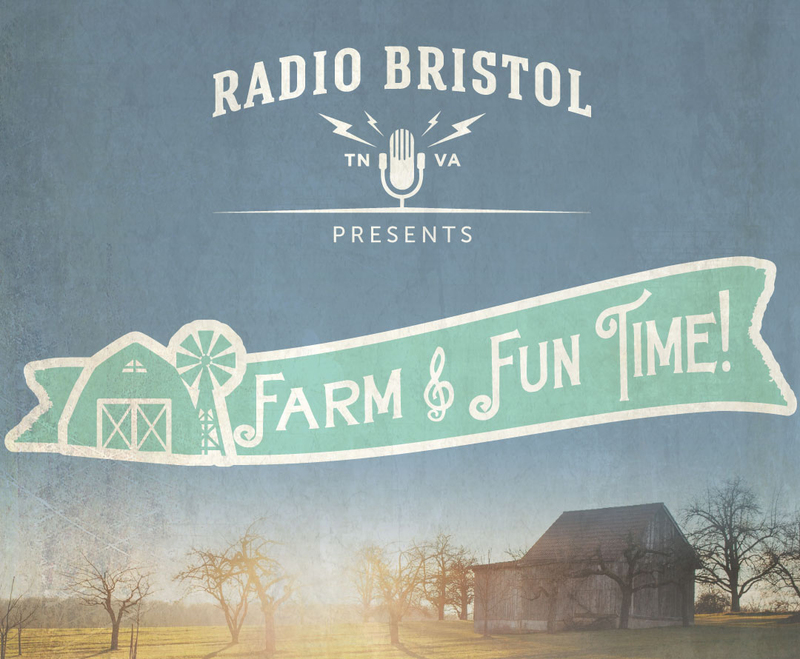 In keeping with the tradition of the original, Radio Bristol Presents: Farm & Fun Time featured lively performances by renowned old-time act The Foghorn Stringband, Corbin Hayslett, and Bill & the Belles. Hosted by Radio Bristol’s producer Kris Truelson, the one-hour program featured segments including “The ASD Farm Report.” In cooperation with Appalachian Sustainable Development, “The ASD Farm Report” segment will continue in future shows, and will focus on music, family, food and farming in the region. Radio Bristol Presents: Farm & Fun Time will broadcast live before a studio audience monthly on WBCM Radio Bristol 100.1 FM in the Bristol area, online, and through the station’s free mobile app. 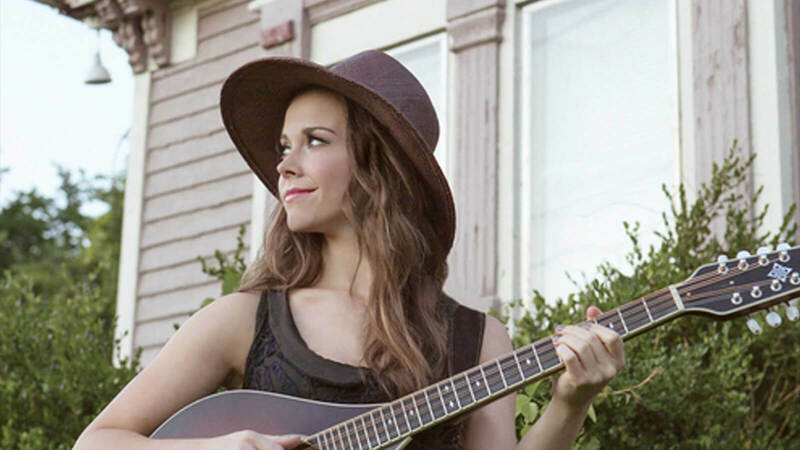 Sierra Hull was a teen prodigy who was first called to the Grand Ole Opry stage at the tender age of 11. At 13 she signed with Rounder Records, and soon became known as a remarkable mandolin player, a tone-true vocalist, and a recording artist of high order. She became the first bluegrass musician to receive a Presidential Scholarship at the Berklee College of Music. Now in her mid-20s, Hull’s latest album Weighted Mind is original music, from a virtuoso who tells the truth and speaks from herself. Radio Bristol Premiere sshowcase artists and their newly released music. Broadcasting live before a studio audience at the Birthplace of Country Music Museum, Radio Bristol Premieres airs on 100.1 FM in the Bristol area, online, and on the WBCM Radio Bristol mobile app. Tickets go on sale March 25 at $35 per person. 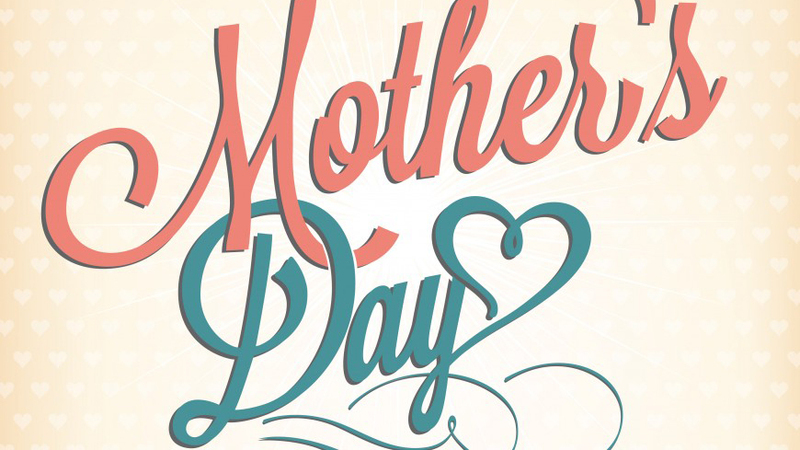 Celebrate Mother's Day at Shelbees Vintage Café. A special 4 course menu will be offered. 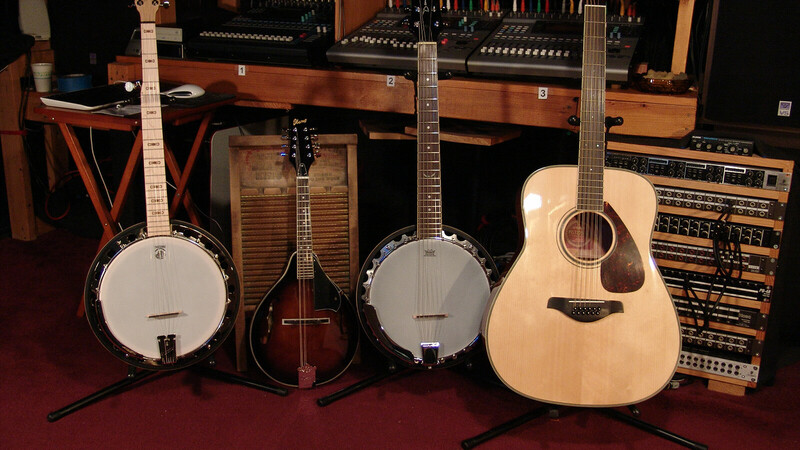 The Birthplace of Country Music Museum will be holding an instrument donation drive for their Education Department on Saturday, May 7 from noon until 5:00 p.m. Gently used and new instrument donations will be used at the museum by students, visitors, and instructors during educational programs. Donated instruments should be in good, working condition without need for repair. All instrument donations are tax deductible; documentation of your donation will be provided for tax purposes upon request. Your continuing support enables BCM to offer new and exciting opportunities for youth as well as adults. If you have any questions regarding the instrument drive, email Scotty Almany at education@birthplaceofcountrymusic.org or call 423-573-1927. 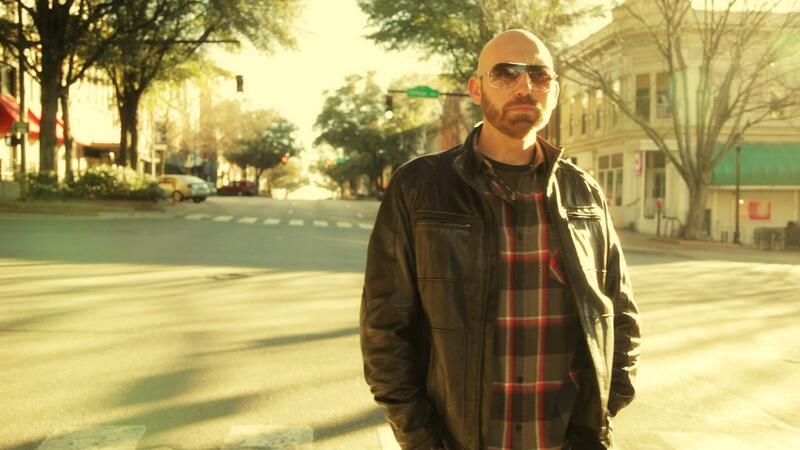 Corey Smith is an Americana singer and guitarist from Jefferson, GA. The way Corey Smith sees it, he owes a debt to his fans. And it’s one he is determined to repay with his 10th album, While the Gettin’ Is Good. 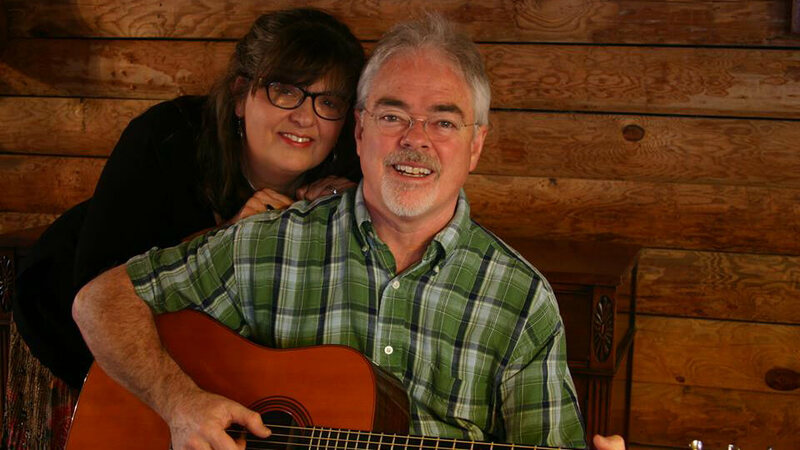 The project, released on Sugar Hill Records, marks the first time that the singer-songwriter, a wildly popular touring artist who has produced all of his past efforts, has turned over the reins to a bona fide country music producer in Keith Stegall. The result is Smith’s most ambitious record yet, as well as a return on the investment made by the fans who have supported him since his first album in 2003. 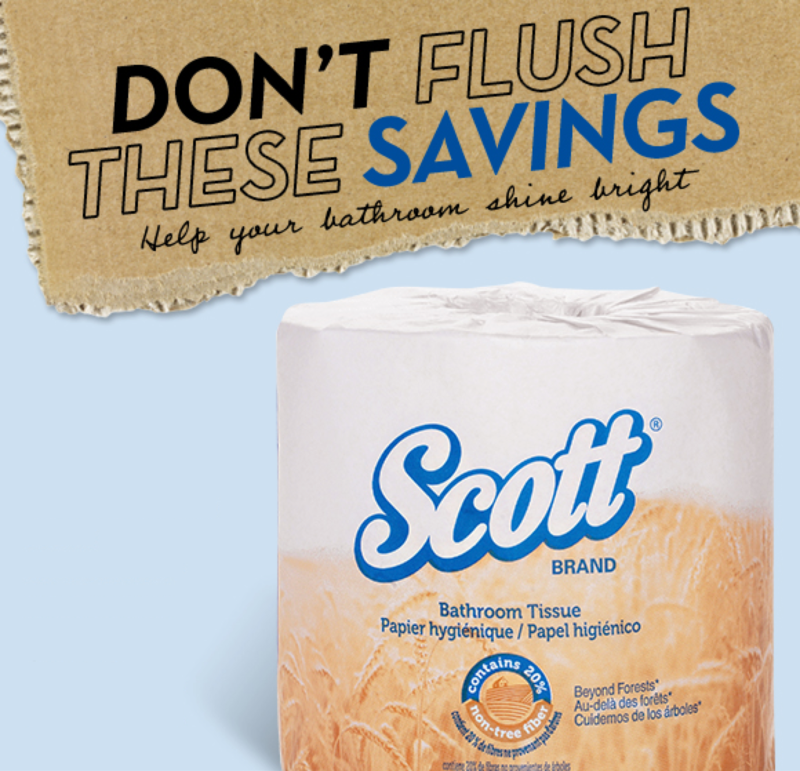 To learn more, visit coreysmith.com. Martin Dotterweich to Speak About "Making Books Your Friends"
In our changing world and in a time that values electronic media, one may ask, is there a need for the “old fashioned printed book?” This and other questions pertaining to the history and intrinsic value of reading books will be discussed at a meeting of the Bristol Historical Association on Monday, May 9 at 6:30pm at the Bristol Public Library. 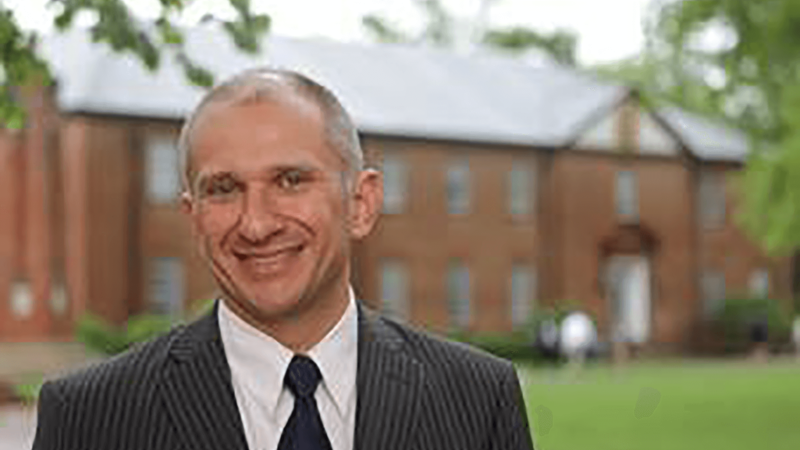 The speaker will be Martin Dotterweich, associate professor of History at King University. His program is entitled, “Let books be your friends”: Book History and the Keeping of Memory. A native of Knoxville, Martin Dotterweich studied at Wheaton College (IL), Gordon-Conwell Theological Seminary, and the University of Edinburgh, where he received the PhD in Ecclesiastical History. He has served as Associate Professor of History at King since 2004, and has published on book history (especially Bibles), Scottish history, and the Reformation. With reference to today’s subject, he has also participated in book history seminars through the National Endowment for the Humanities and the Folger Shakespeare Library. He and his wife Heather have two children, Kathleen and Peter. The May 9 meeting is in partnership with the Bristol Public Library’s mission of “Expanding Minds and Building Community” and the history department at King University. The meeting is open to the general public to attend. Contact Tim Buchanan, president, for details of this or other upcoming programs, by e-mail at buchanan03@bvu.net. 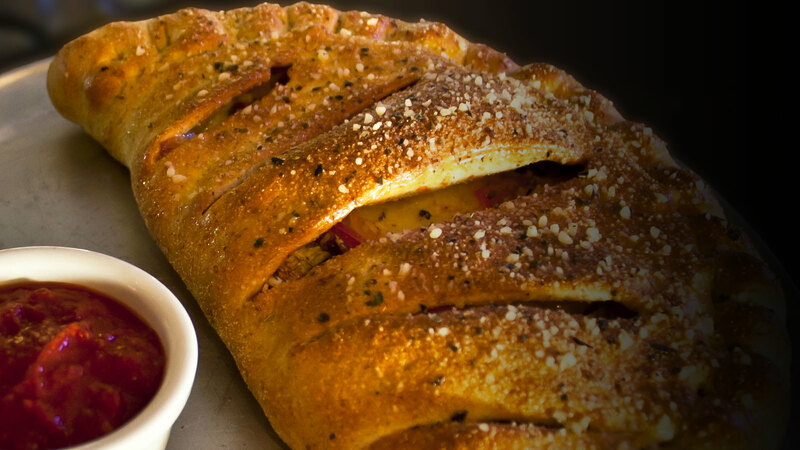 Little Italy is now offering Happy Hour Tuesday — Friday from 4-7:00 PM! Half price draft beers with the purchase of any food item! 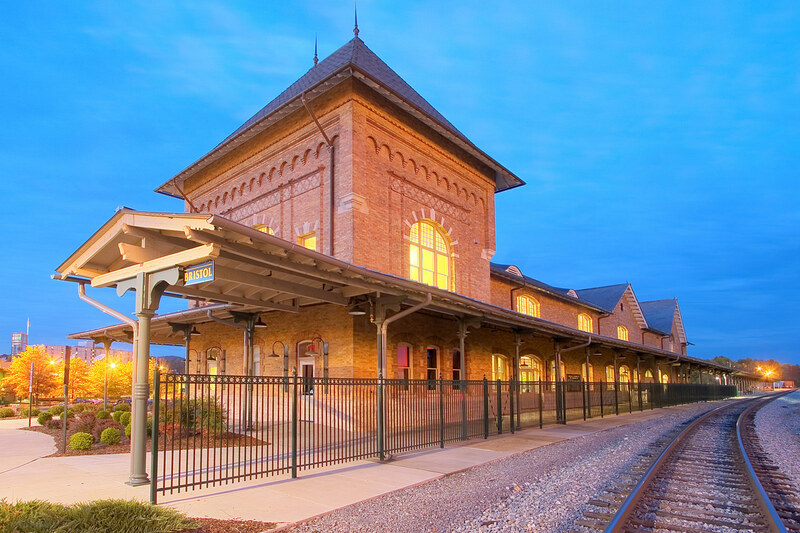 ANNOUNCEMENT: Little Italy Downtown will be closed May 8-18, 2016 and will reopen May 19th with regular hours. State Street Farmer's Market Now Open! 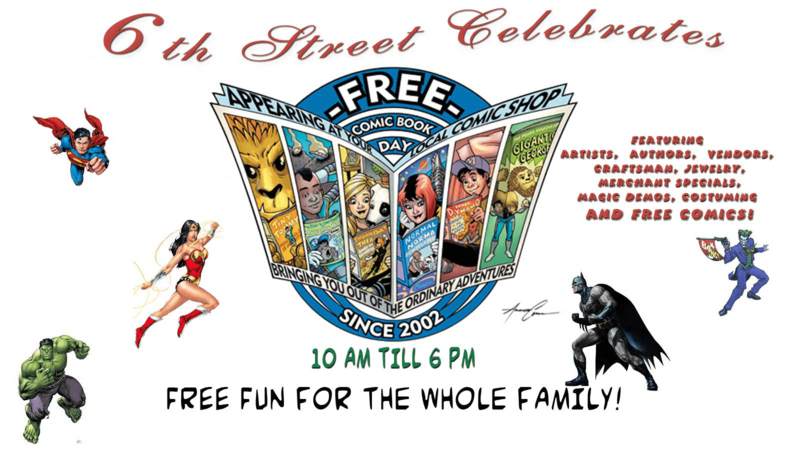 Come downtown and enjoy the Antique Automobile Club of America – Appalachian Region Car Show! 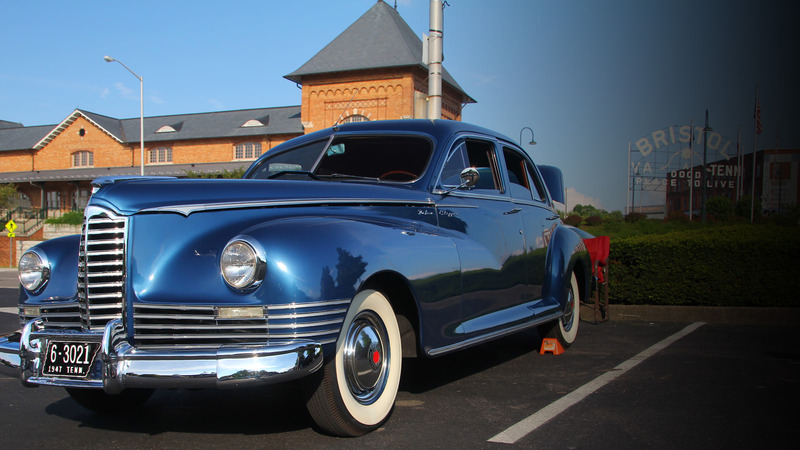 This car cruise-in is held every Friday night, May through October, 6 — 8pm in the TriSummit bank parking lot across from the Bristol Train Station in downtown Bristol. It's always a fun night — full of classic cars!